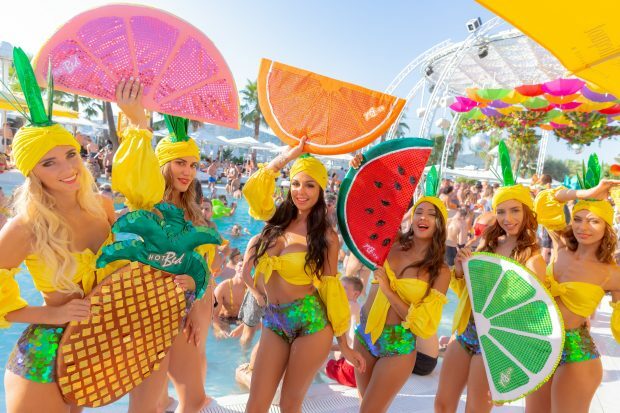 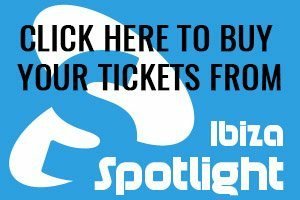 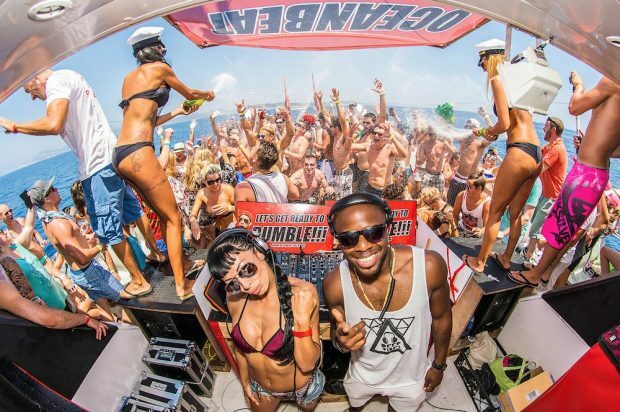 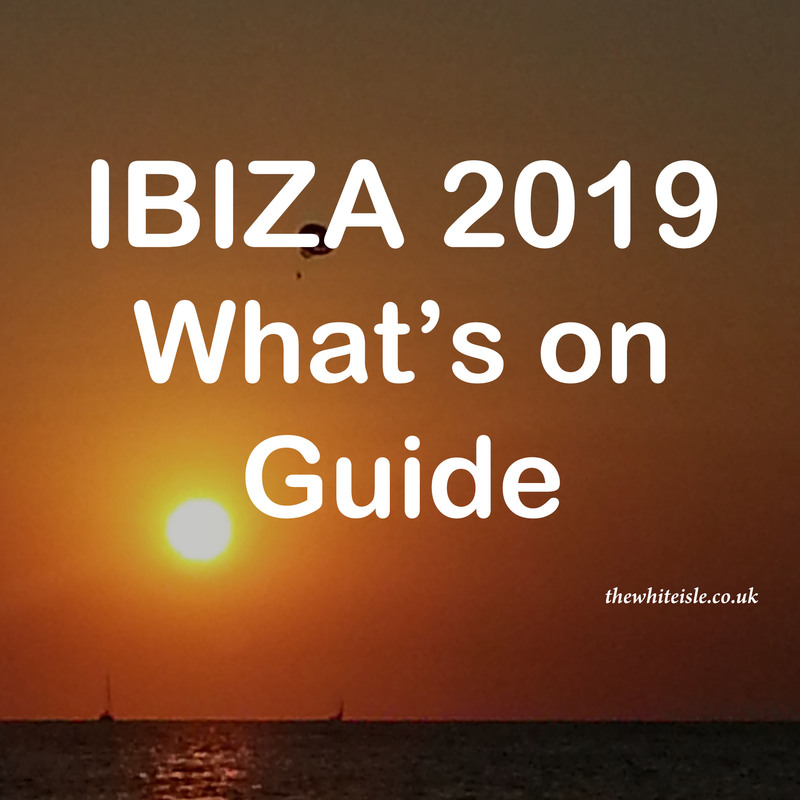 Hotbed by Abode O Beach Ibiza returns for 2019 on Wednesdays from the 29th May until the 2nd October. 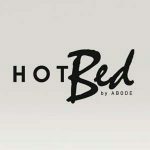 Expect a combination of Vocal house DJs with live instrumentalists and performers, HotBed brings nothing but good vibes and smiles from start to finish. 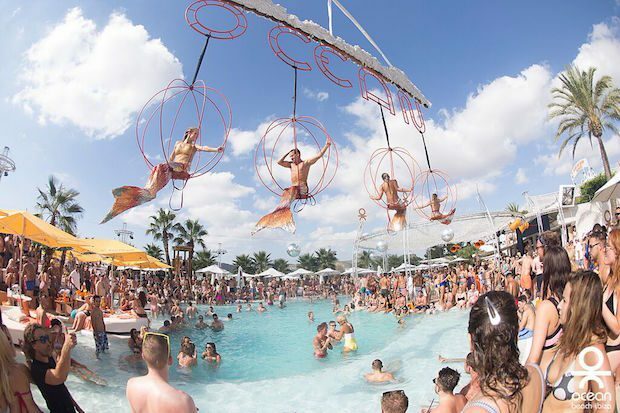 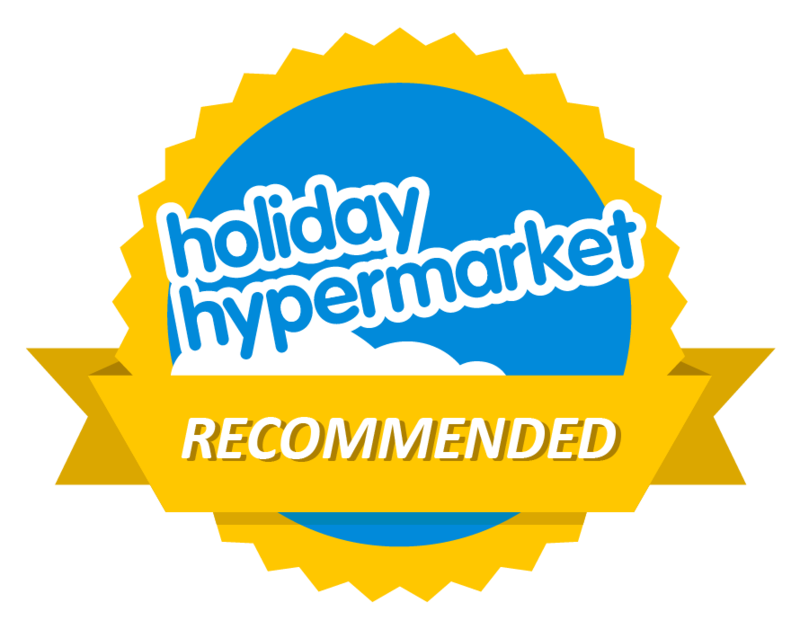 Added this to the setting and production of O Beach Ibiza with acrobats swinging overhead and stunning dancers on poolside podiums this is going to be one amazing daytime party in 2019.